Michael A. Forbes obtained his Ph.D. in Electrical Engineering and Computer Science from the Massachusetts Institute of Technology in 2014, where he was co-advised by Scott Aaronson and Amir Shpilka. His dissertation developed new deterministic algorithms to solve cases of the polynomial identity testing problem. In 2017, he joined the faculty of University of Illinois at Urbana-Champaign. 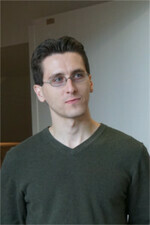 His research focuses on interaction of randomness, algebra, and computation. 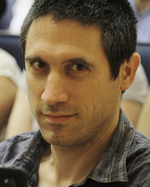 Amir Shpilka obtained his Ph.D. in Computer Science and Mathematics from the Hebrew University in Jerusalem in 2001 under the supervision of Avi Wigderson. From 2005 to 2014 he was a faculty member at the CS department at the Technion. 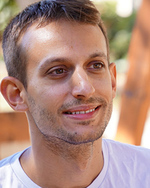 In October 2014 he joined the CS department at Tel-Aviv University. His research interests lie in complexity theory, especially in algebraic complexity.